NEW DESIGN!! .........Preventing Child Abuse in the womb and the seriousness of drinking alcohol during pregnancy. 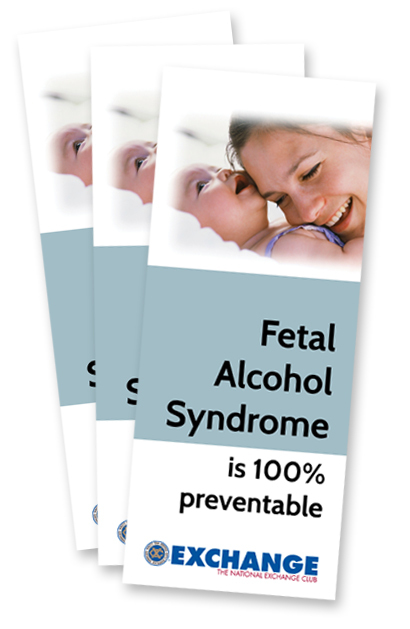 EXCHANGE PRIDE FACT Exchange Clubs distributed 1700 Fetal Alcohol Syndrome Brochures last year!